Do you ever wake up and think, "I'm so glad Sharknado is a thing!" Yeah? You too? Well, it looks like Ian Ziering is right there with us. The actor told ABC News that he did the movie for the insurance, and stayed for the shark-fighting. Ziering explained that the Screen Actor's Guild does provide health insurance as long as the actor makes a certain amount of money a year, and last year, he needed to make some cheddar to get that coverage. Enter: Sharknado. The Syfy movie was just the cheese he needed. When he considered turning it down, his wife said, "Look you're going to have two babies [by] this spring, you need to go to work." Ziering's wife was pregnant with their second daughter at the time. "I probably would have passed on it," Ziering admitted. "But now it's not just me, I'm providing for a wife and two kids." Aw, adorable. The cherry on top of on the health insurance sundae? The opportunity to use a chainsaw on a CGI shark, duh: "I continued reading the script and saw I got to chainsaw my way out of the belly of a shark and said, 'Hey this may not be so bad.'" And as anyone who watched Sharknado will tell you, it was not so bad at all. It was one of the most fun things to happen on television this year. But how could any of us, Ziering included, have predicted the cult classic status it'd immediately achieve? 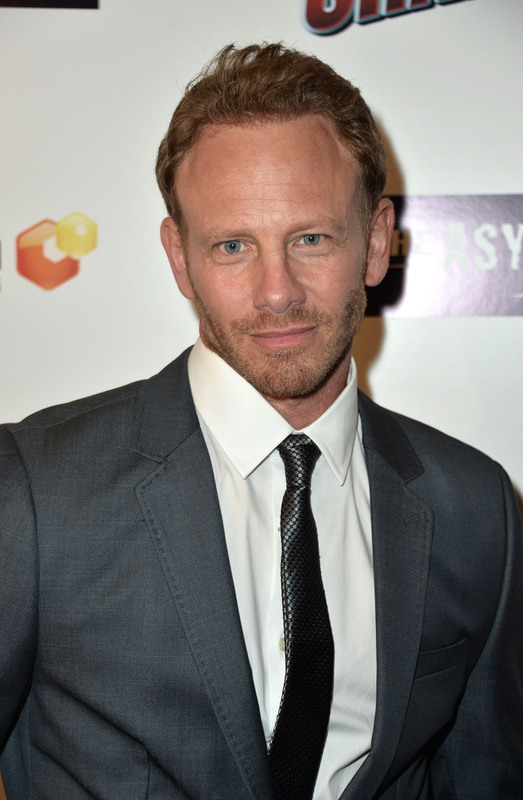 Ziering also said that they're "in talks" for a Sharknado sequel. There isn't a script yet, but I believe. I believe in Sharknado 2: The Second One.